Its ice cream smiles Sunday around the world and here in La Crosse WI,. 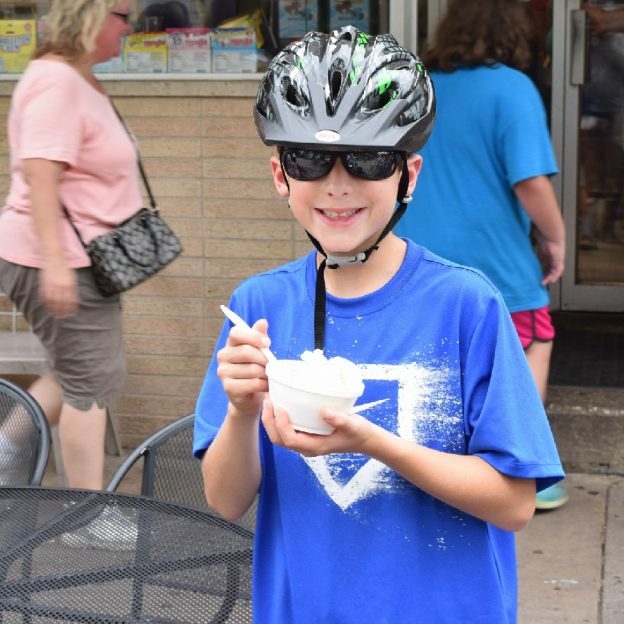 last summer, this your cyclists enjoyed a cool treat, before continuing his ride with the family along the Mississippi River Trail. This entry was posted in Picture of the Day and tagged Bike La Crosse, bike Wisconson, cool treats, dreamy photo, fun bike picture, ice cream, Ice Cream Cone, Ice cream smiles, Ice cream Sunday, Icecream of Instagram, La Crosse Area Bicycle Festival, Mississippi River Trail, Mississippi Trail Ride, Sunday, Wisconsin trails on February 18, 2018 by Russ Lowthian. Its ice cream smiles Sunday around the world and here in La Crosse WI. 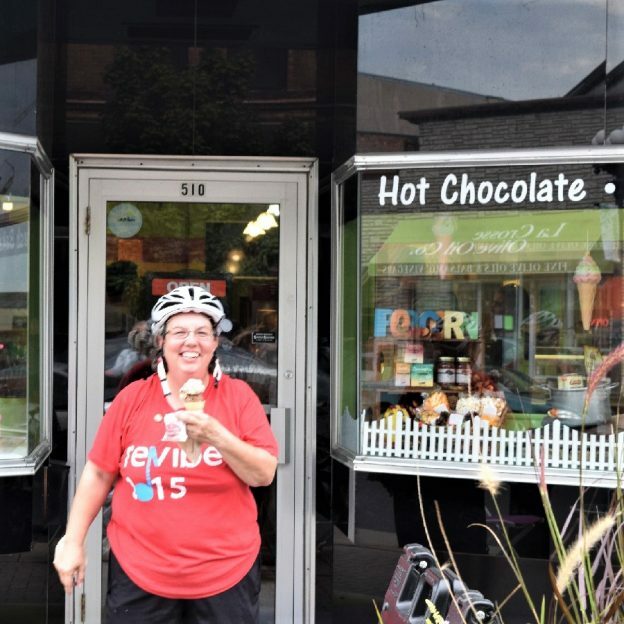 last summer these cyclists enjoyed a cool treat, with a bit of teasing, before continuing their ride along the Mississippi River Trail. This entry was posted in News and tagged Bike La Crosse, bike Wisconson, cool treats, dreamy photo, fun bike picture, ice cream, Ice Cream Cone, Ice cream smiles, Ice cream Sunday, Icecream of Instagram, La Crosse Area Bicycle Festival, Mississippi River Trail, Mississippi Trail Ride, Sunday, Wisconsin trails on February 10, 2018 by Russ Lowthian. Ice cream smiles Friday, before the Annual Bicycle Festival in La Crosse, WI this weekend. 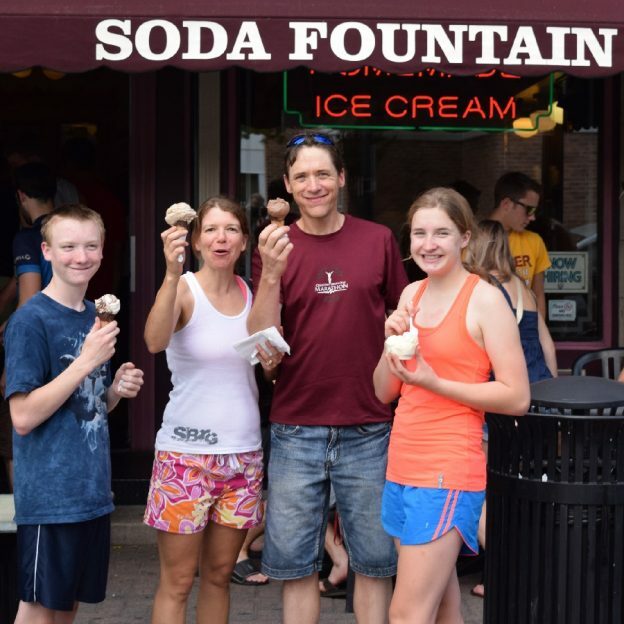 Here in this photo a family, after checking in at Cameron Park in Downtown La Crosse found one of the four unique sweet shops in town to get a head start on all the fun over Labor day Weekend. Here today, on ice cream smiles Friday, families from all over the country gather to enjoy the many in-town bike tours tours. 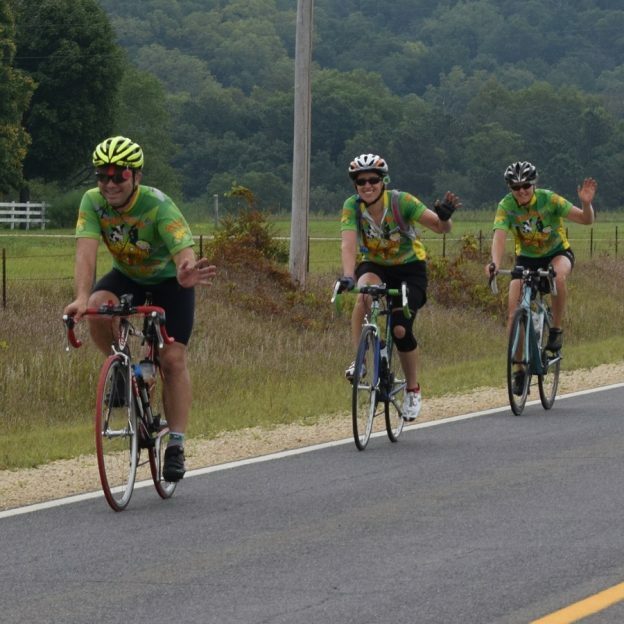 While touring cyclist relish the scenic roads that showcase the bluffs and valleys of the Driftless Areas, in both Minnesota and Wisconsin, to ride. Thanks for viewing the Ice Cream Smiles Friday Pic at HaveFunBiking. 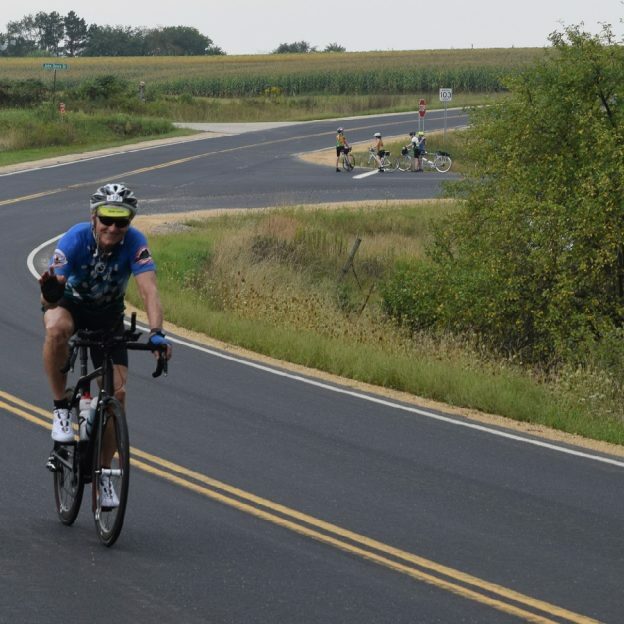 This entry was posted in News, Picture of the Day and tagged #explorelacrosse, #explorewisconsinbikefest, #icecreamsmilesfriday, #nextbikeadventure, La Crosse Area Bicycle Festival, Road Biking Minnesota, Road biking Wisconsin, Wisconsin trails on September 2, 2016 by Russ Lowthian. Bike Pic August 5, ice cream smiles Friday! 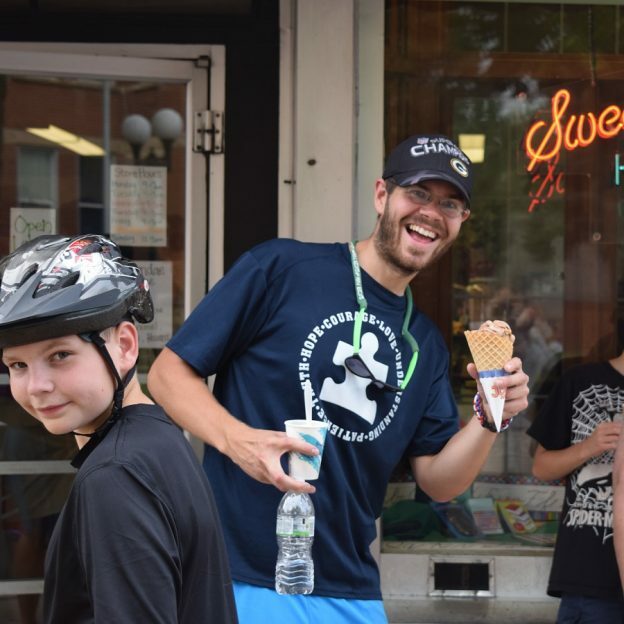 Like the ice cream bike tour at the La Crosse Area Bicycle Festival all social rides and events are suitable for families, kids, and easy riding. They leave from Cameron Park, in the downtown area, at the designated times making frequent stops and have a leader and volunteers to guide the ride through the city. 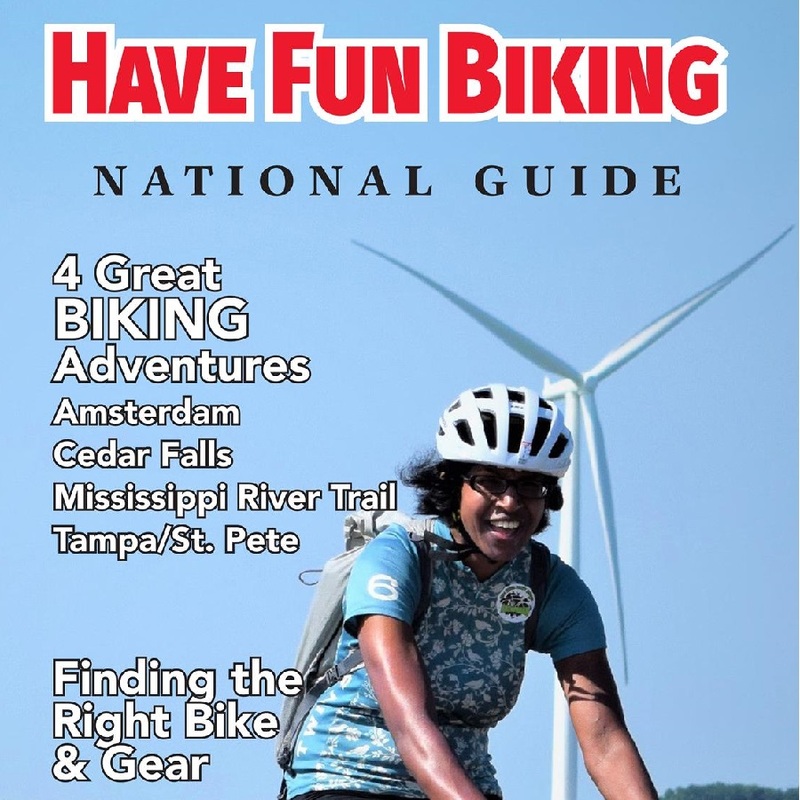 For scenic country bike tours and mountain bike actives see schedule. 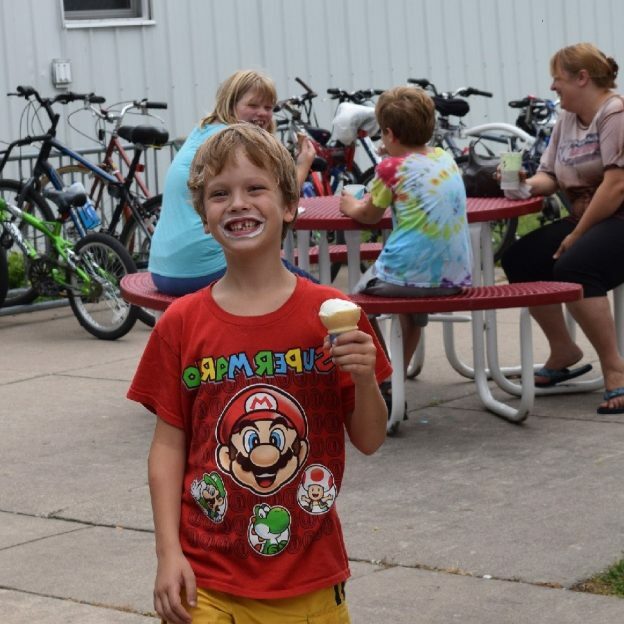 This entry was posted in News, Picture of the Day and tagged #FindYourNextAdventure, family fun bike ride, fun bike photo, Ice cream smiles, La Crosse Area Bicycle Festival, social bike ride on August 5, 2016 by Russ Lowthian. 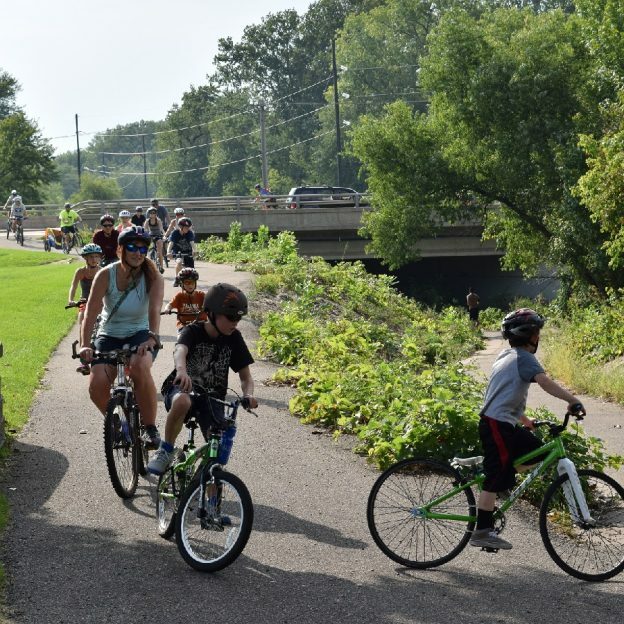 Families having fun on the bike trail in La Crosse, Wi. See more on riding along the bluff of the Mississippi River, in the Driftless Area. This entry was posted in News, Picture of the Day, Uncategorized and tagged #nextbikeadventure, Bike La Crosse, La Crosse Area Bicycle Festival, Mississippi River Trail town, Mountain Biking, road riding, trail riding on June 6, 2016 by Russ Lowthian.